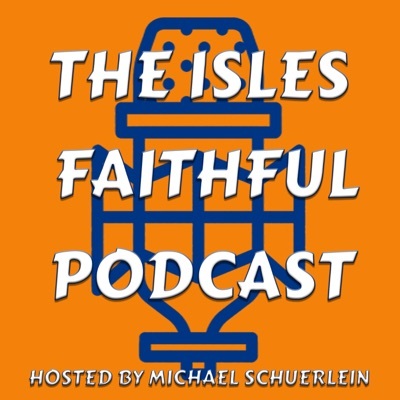 This post was published 9 months 1 day ago which may make its content inapplicable to the current Islanders roster and/or team news. This site is not responsible for any misunderstanding. Just a small announcement, a new project of mine that I’ve been working on for a few weeks – a podcast. Head over and check it out. First episode drops in the next few days. You can also check it out on Instagram, Facebook and Twitter too.